Please fill out the form on this page and Sharon will be in touch with you soon to discuss your design. Feel free to include any comments or questions regarding your request. We can’t wait to get started on your piece! We will get started on your request quickly but if you have any questions regarding our design purchase and shipping options check out these frequently asked questions below. Or just call or e-mail us at the workshop. 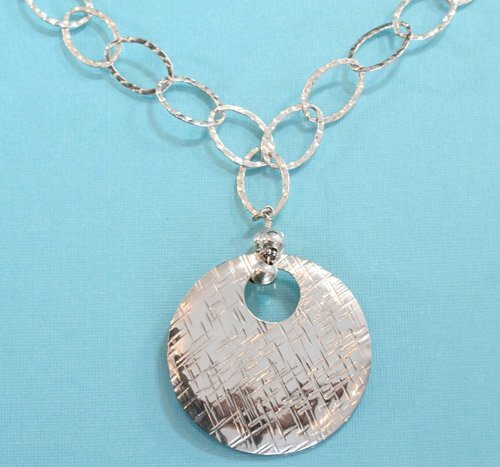 To order your custom Sharon Scelza jewelry design simply fill out the form at the top of this page and we will be in touch with you regarding your design. Or call the shop directly to get started today! All orders will be sent through the United Postal Services and are insured. Each piece of jewelry will be shipped in a gift box. Allow up to 2 weeks from ordering to the delivery date. Where can I find product pricing? 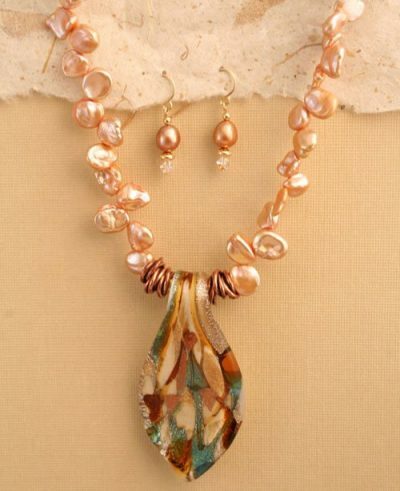 Each Sharon Scelza design is a one-of-a-kind piece and is priced individually. Pricing will be defined after your design has been discussed. All prices are subject to change due to the gold market fluctuation. If a price increase effects what you have ordered Sharon will notify you before we process your order. Returns must be shipped to us within 2 weeks of purchase in the original package, unworn & undamaged. Each item should be returned in the same condition it is sent in with its invoice. If these conditions are met I will gladly exchange the piece or give you credit.